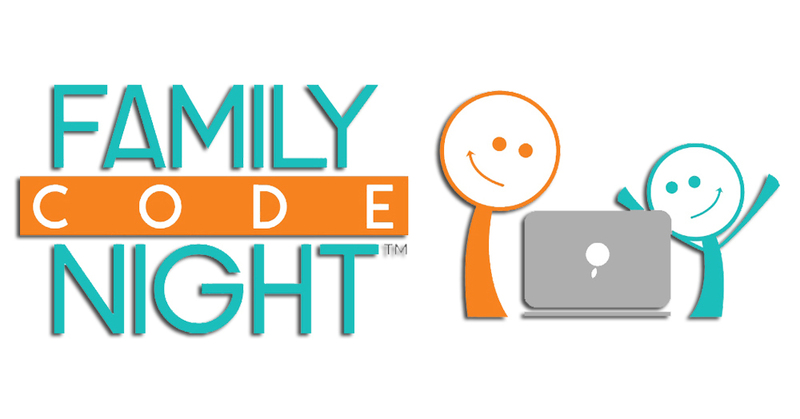 On December 5th, there will be a Family Code Night at the Alton Elementary School. All 2nd-5th grade students in RSU34 are welcome to participate in this exciting event! The fun will start at 6:00pm. Please call the Alton school at 394-2331to RSVP if you will be able to join us! Let us know if you would need a device for the evening; tablets, chrome books or laptops are all suitable for this purpose. There will be an introduction before sending attendees off to work on the code.org Puzzles, with helpers available, before regrouping for the Wrap-up and Big Ideas contest. The event will be a little over an hour in length.